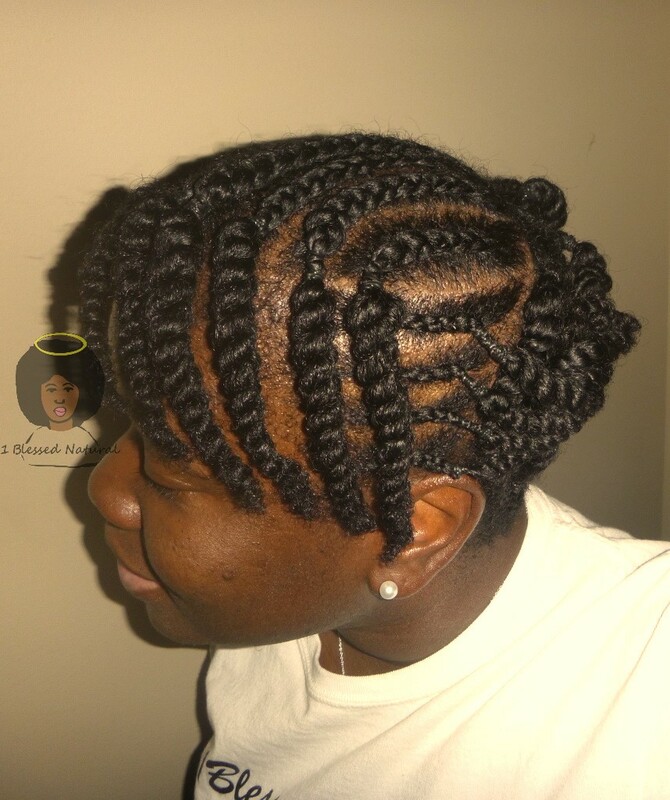 I've just added the Rubber Band Cornrow & Twist video tutorial to my YouTube channel. This style has become one of my favorite protective styles this year. The items used in the video were Cantu Creamy Hair Lotion, 100% coconut oil, rubber bands, sectioning clips, and bobby pins/hair pins. The video is below! You can comment, rate, and/or subscribe if you like! Are you going to try the rubber band cornrow & twist updo?